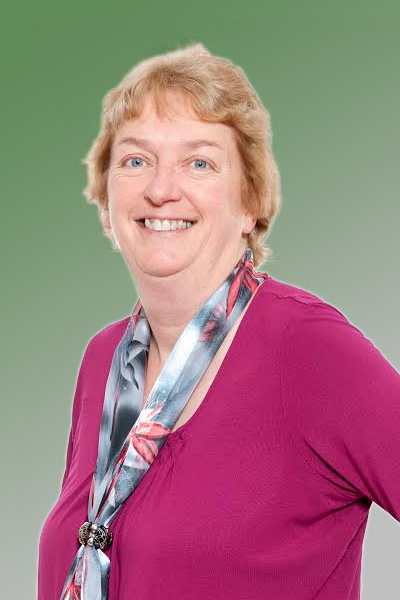 Jane has practised exclusively in family law for almost 30 years. Jane is accredited by Resolution, a group of family lawyers who are committed to the constructive resolution of family disputes, as a specialist family lawyer, particularly in dealing with financial and pension issues on relationship breakdown. She is also a trained collaborative lawyer. Jane is a great Francophile, loving the French language, people, history and culture, not to mention the food and the wine! Jane deals with all aspects of family law, and is based in the Bawtry office.